Bowesfield Lane Schools opened in 1881. The Boys School opened with 150 boys on roll. 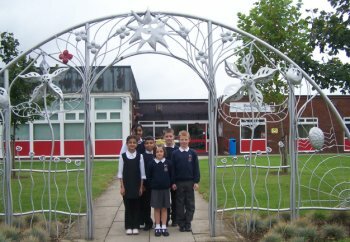 The Infant School opened on the 30th of May 1881 under the Headship of C H Martindale. 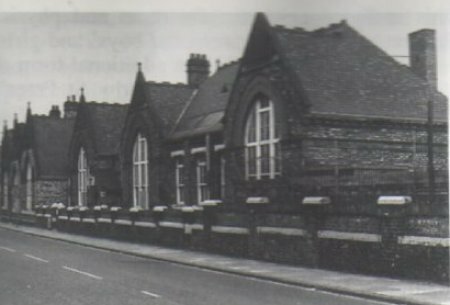 The school was then relocated and opened on Northcote Street in 1976. 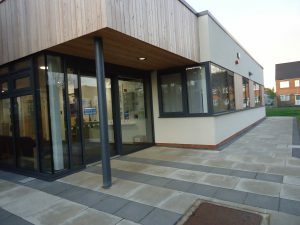 The school has recently been extended to accommodate our growing numbers. The History of Bowesfield School, taken from old log books and admission registers, can be viewed HERE.